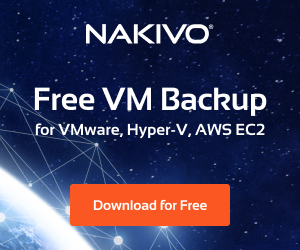 In our previous post looking at how to automate and repurpose old PCs into Thin Client VDI devices, we looked at both Praim ThinOX4PC and ThinMan. In that post, we took a high-level view of Praim ThinMan and its capabilities. We want to take a closer look at some of the manual remote PC and thin client management features that can be accomplished with ThinMan. These include such tasks as power management of devices, scheduled activities, activities based on event, and configurations get/sent. With these features, we can remotely manage devices in an effective and efficient manner and utilize the capabilities of the ThinMan interface to do much of the heavy lifting for us with many of the management related tasks with our remote devices. Let’s take a look at each of these Praim ThinMan manual management features one by one. 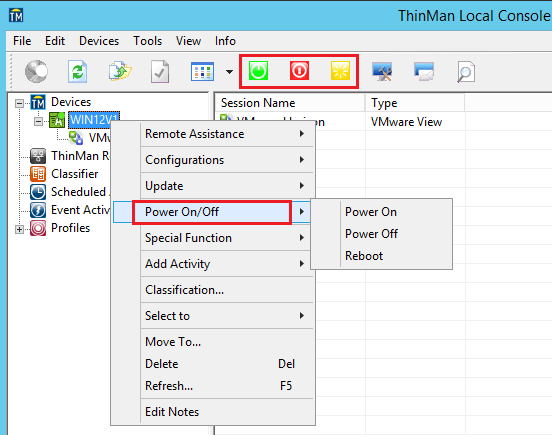 With the power management features found in ThinMan we can do all of the expected operations with regards to power such as Powering on, Powering Off, and Rebooting. If you click on the device that you want to control and right click, you will see the Power On/Off context menu with the submenu containing the Power On, Power Off, and Reboot options (shown below). Additionally, under the menu bar, you will see three icons related to power management. From Left to right they are Power On, Power Off, and Reboot. 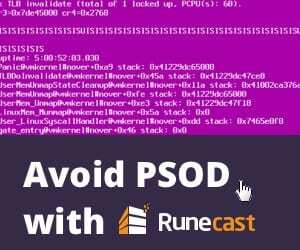 With each action, you will be asked to confirm the operation as we can see below with initiating a reboot request on a remote device. 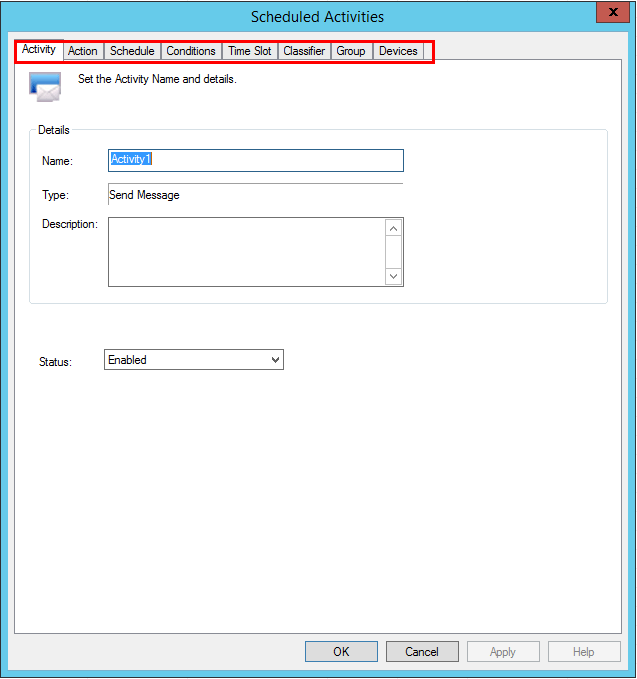 With Praim ThinMan Scheduled Activites you can have an execution of a command at a fixed or “scheduled” time. With ThinOX these can be such activities such as Power On, Power Off, Reboot, Firmware Update (also in the form of Add-On installation), setting device password, ThinMan server address, sending messages, custom commands. With Windows Embedded the actions are many of the above along with Third-party software installation. Addition actions can be included for TCi Workstation client, XPe, CE6, and Teradici devices. To add a scheduled activity, you can simply right-click on the Scheduled Activities menu option. The Add options yields several very useful actions that can be scheduled. Notably, as mentioned above you can update or apply device image which are actions that would be very useful to schedule. Either during the configuration of a scheduled activity or after we can set additional properties for the activity. As you can see below on the menu options for a scheduled activity we have already setup, we have numerous tabs for granular control over the activity. We can set certain conditions, classifiers, groups, or specify devices. With the classifier tab we can select thin clients associated to the action using certain attributes that we have attached to them. We can select certain devices as well we want to apply the scheduled activity to and we can granularly. With the scheduled activities, we can wake up thin clients every morning. This makes sure the terminals are powered up and ready for people to start working. Updates generally require a maintenance period. The schedule activity allows this to be automated in a fashion that the updates happen overnight with minimal business impact. The Event Activities execute a command when a certain event happens. This provides powerful use cases since you can “link” an event with an action. A typical use case might include a device update (activity) that is prompted by a device reboot (event). The event activities are setup in the same way as the Scheduled activities. You can right-click on the Event Activities menu option in the ThinMan console. With ThinMan and Agile you have a powerful duo of utilities that have the ability to administer and manage the devices on which Agile is installed by being able to deliver this configuration to other devices. 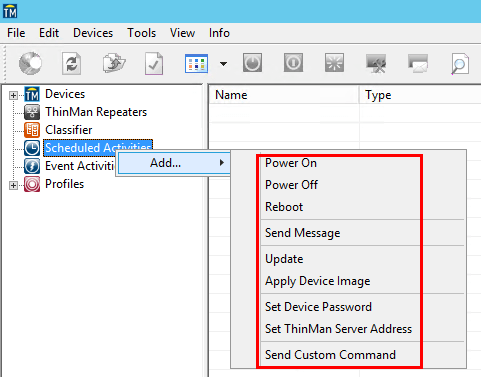 Using the ThinMan profile manager we can read the configuration from the device by Receiving the configuration which is stored on the ThinMan server. 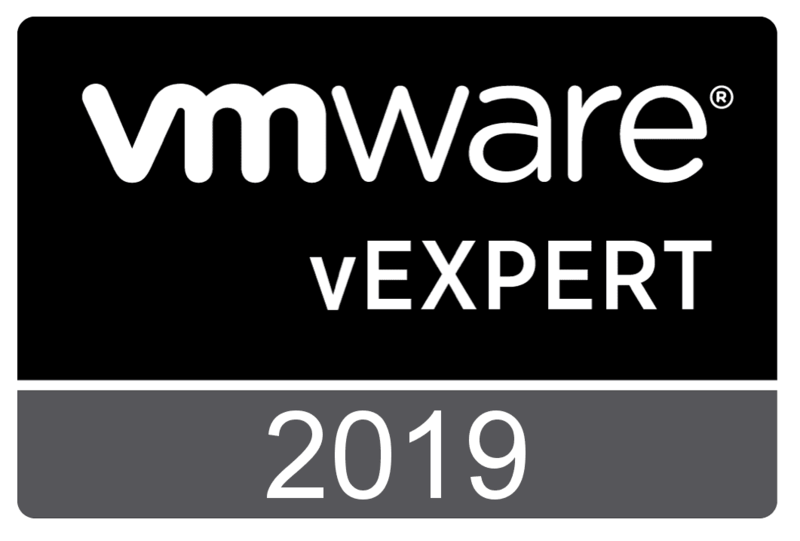 We can in just a few simple steps create a configuration profile and device policy using the ThinMan server interface. Below we are receiving the configuration of our device to our ThinMan server. 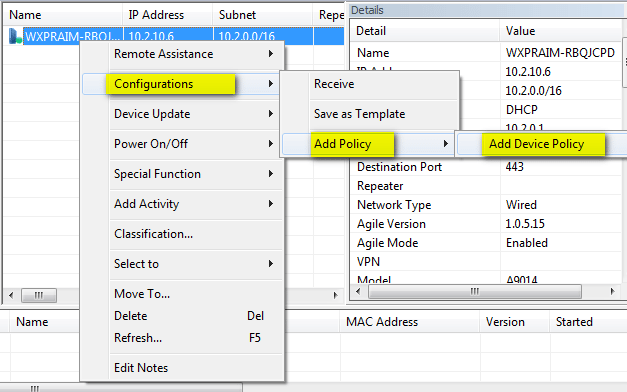 We can Add Device Policy to our device which sends configuration sets to our devices. 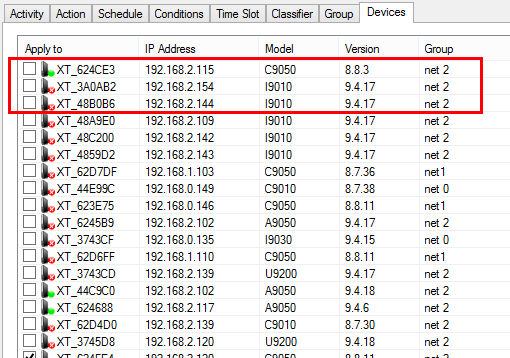 On the configuration profiles we can group devices and apply configuration sets and device policies to them. 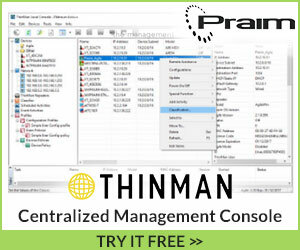 Praim ThinMan provides an impressive and powerful toolset in remote PC and thin client management. 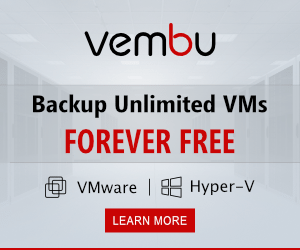 This allows one to be able to manage thin clients in the environment as well as Windows PCs with Agile loaded. With Praim ThinMan we can setup power management of devices, scheduled activities, activities based on event, and configurations get/sent. 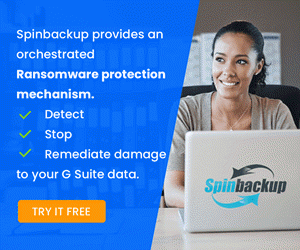 I found that each of the tools found in ThinMan provide a powerful way to create a standardized as well as automated approach to managing the thin clients in an environment. You can download a demo copy of both ThinMan as well as Agile to test drive the functionality.